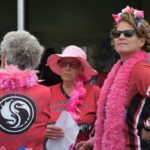 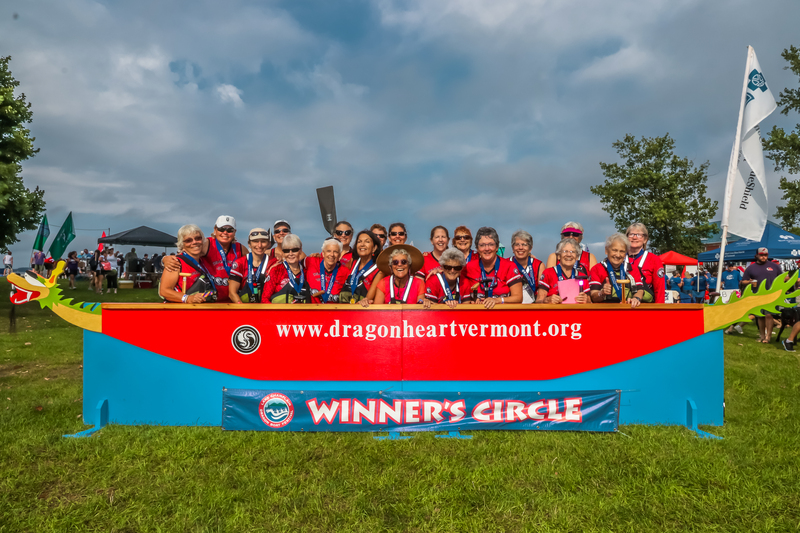 DHVT began in 2004 as a breast cancer survivor dragon boat team. 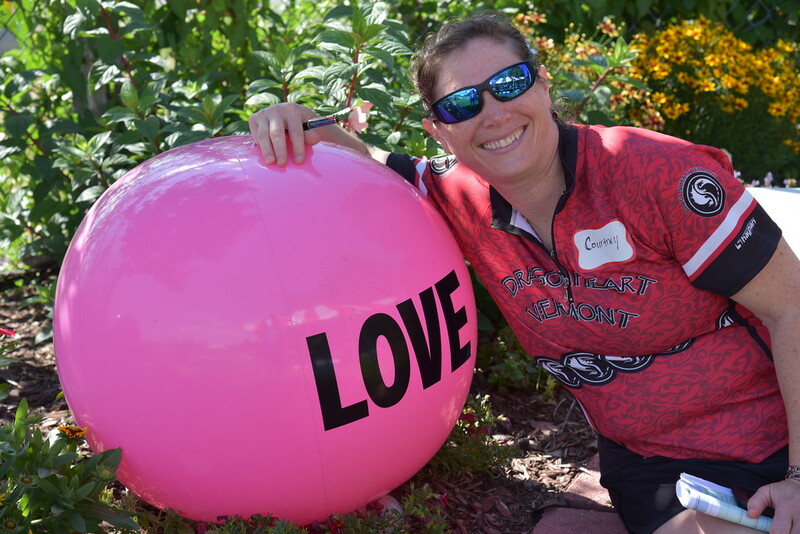 Today, we are this and so much more. 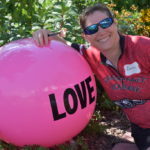 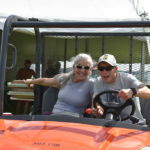 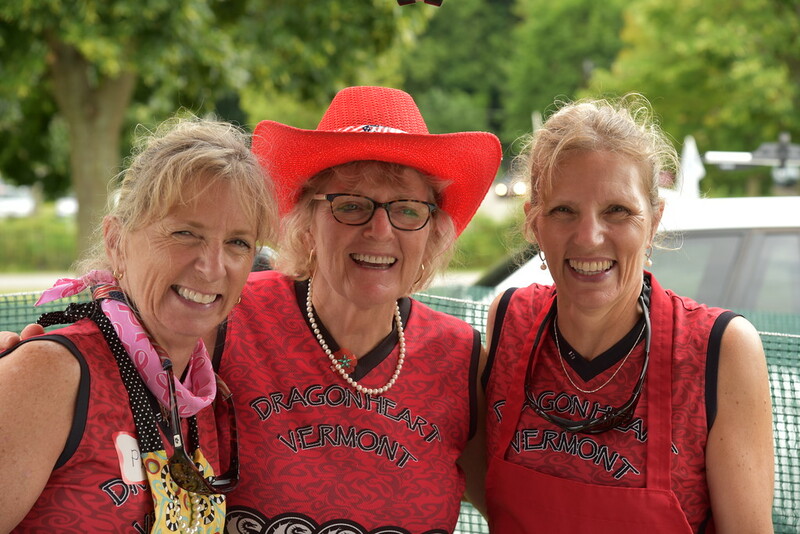 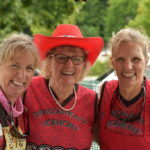 Dragonheart Vermont stands as a 200-member club (and growing) with 10 different teams catering to survivors and supporters; males and females; young and not-so-young athletes; recreational to elite paddlers. 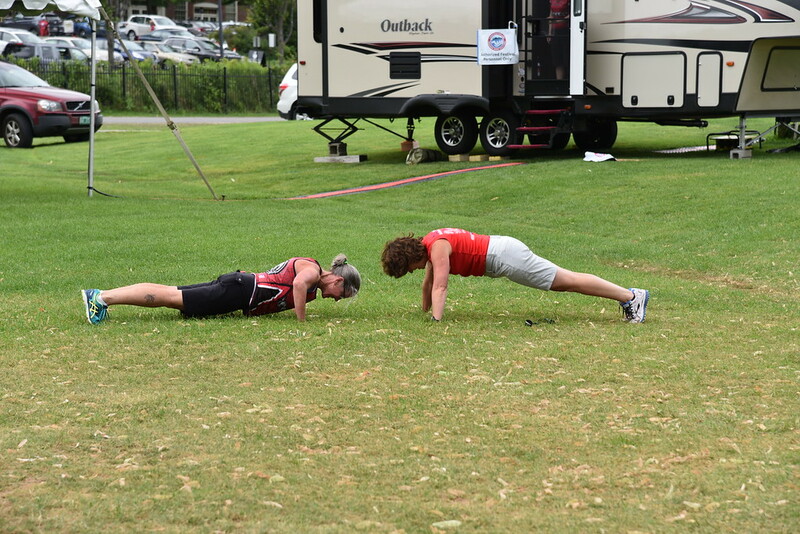 We work together to get fitter and stronger while having a blast. 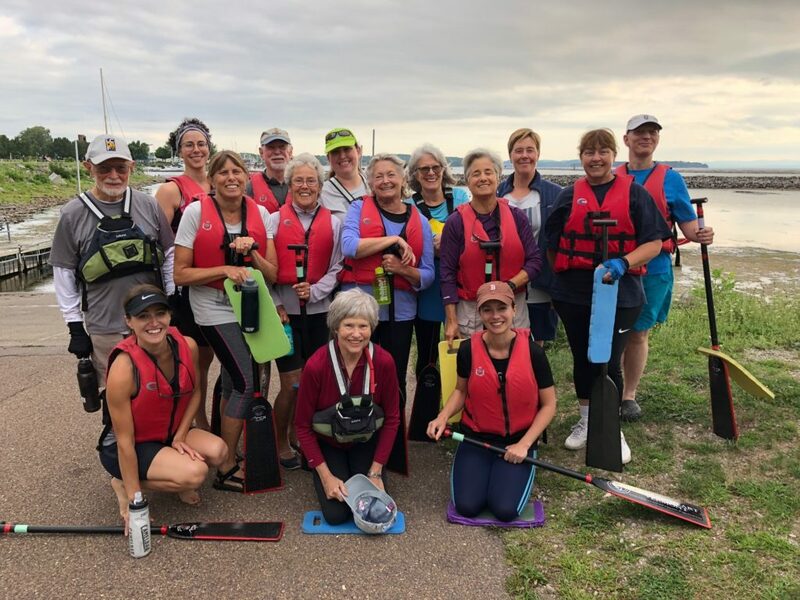 The fact is we have become good at paddling. 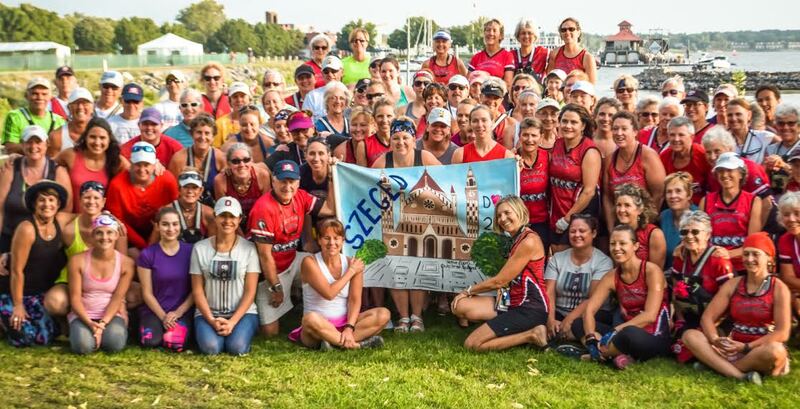 Some of our teams have raced dragon boats all around the world and are National and World Champs. 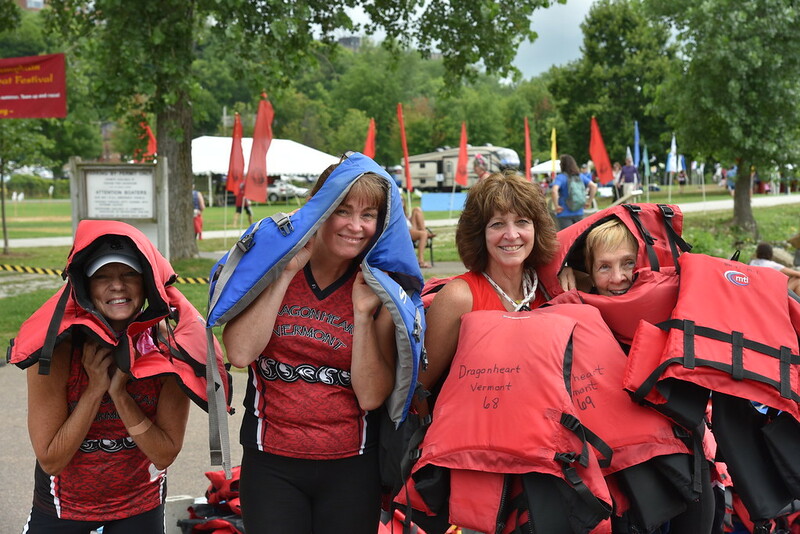 All of teams enjoy paddling together and laughing together. 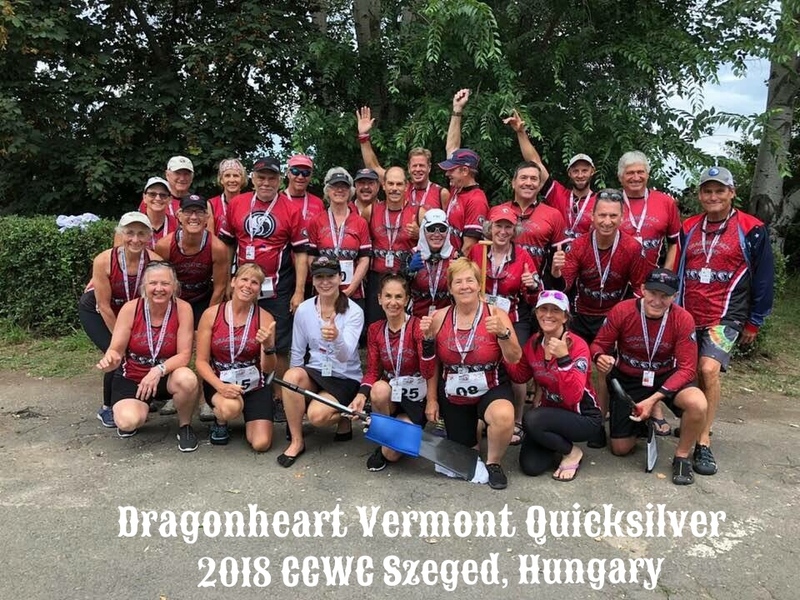 There is nothing like the rush of racing a dragon boat and feeling the wind in face and the glide that occurs when 20 paddlers are paddling as one! 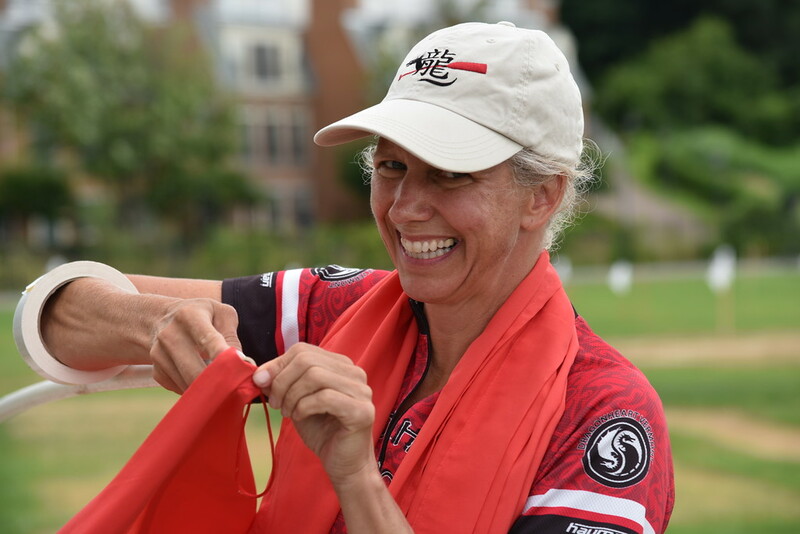 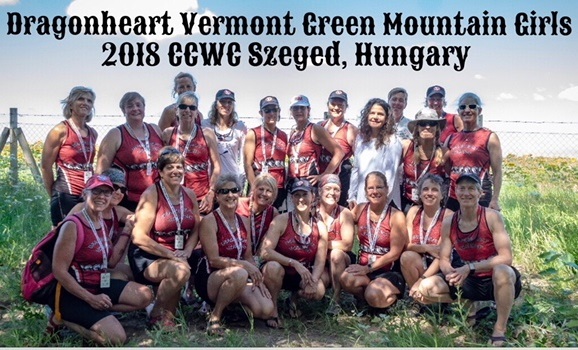 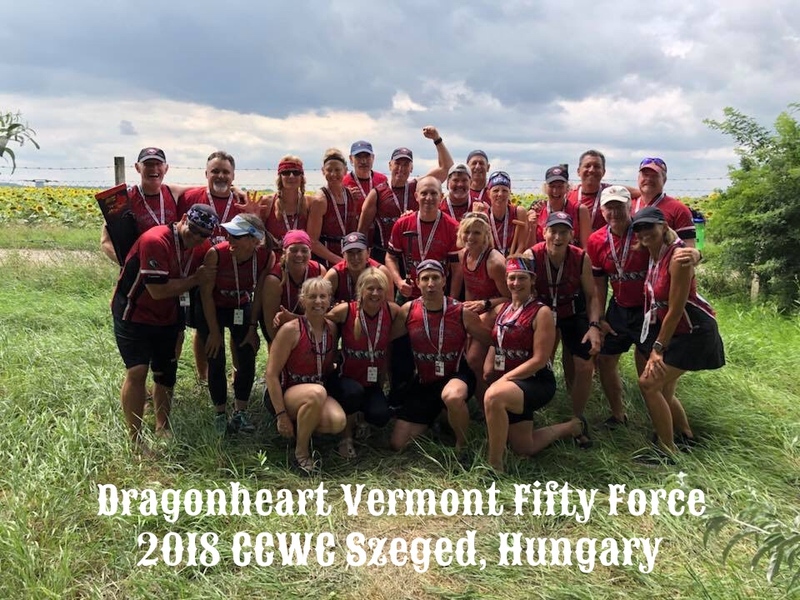 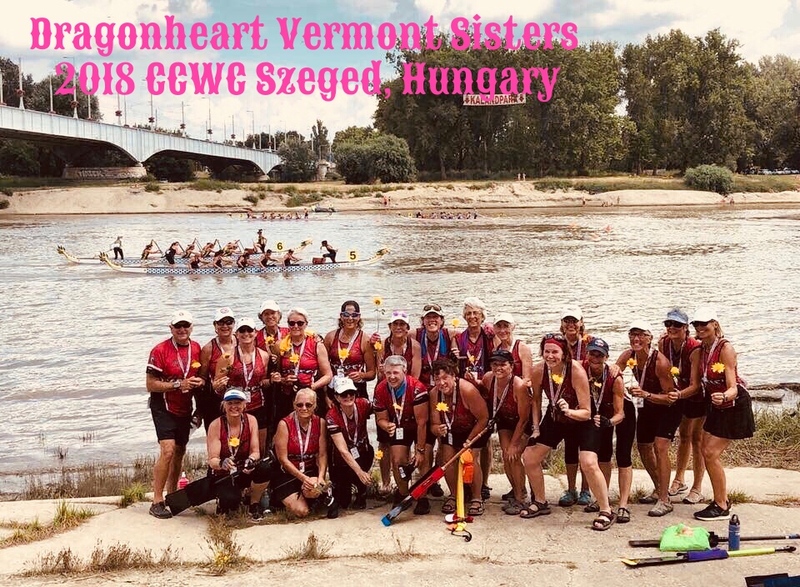 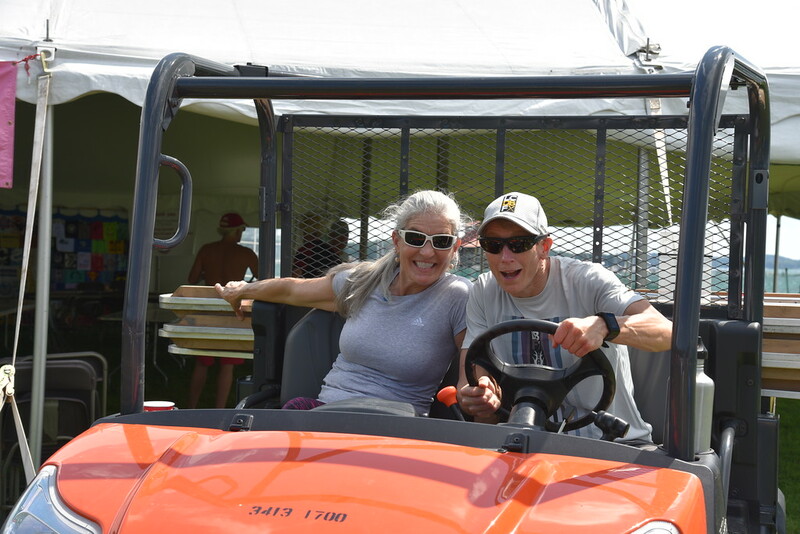 Dragonheart Vermont sent seven competitive crews to the International Dragon Boat Federation’s Club Crew World Championships in July 2018.
also race as a Premier Mixed Team (men and women 18 years and above) in local races, but they did not travel to Hungary with us. 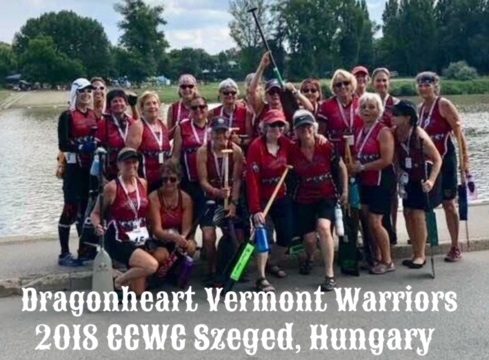 Dragonheart Vermont wants those interested in joining the organization to understand our mission and to experience paddling before signing up. 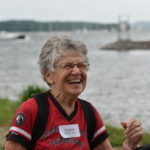 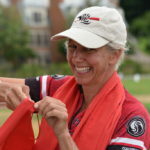 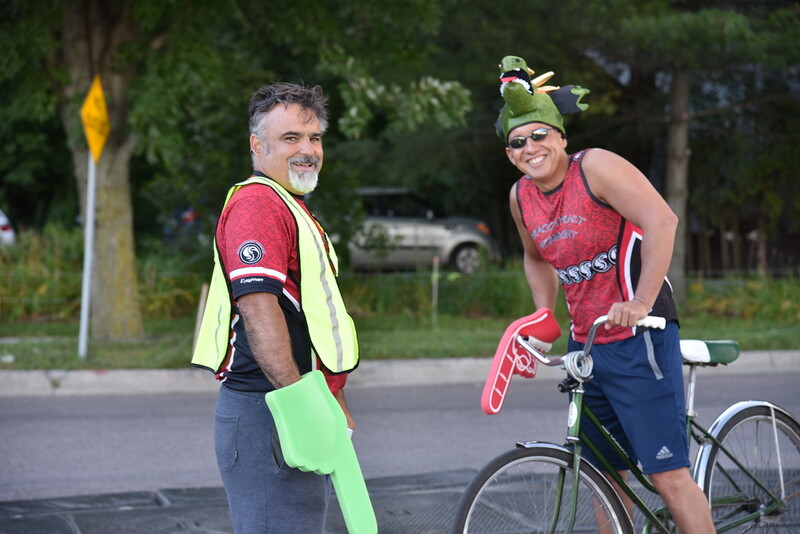 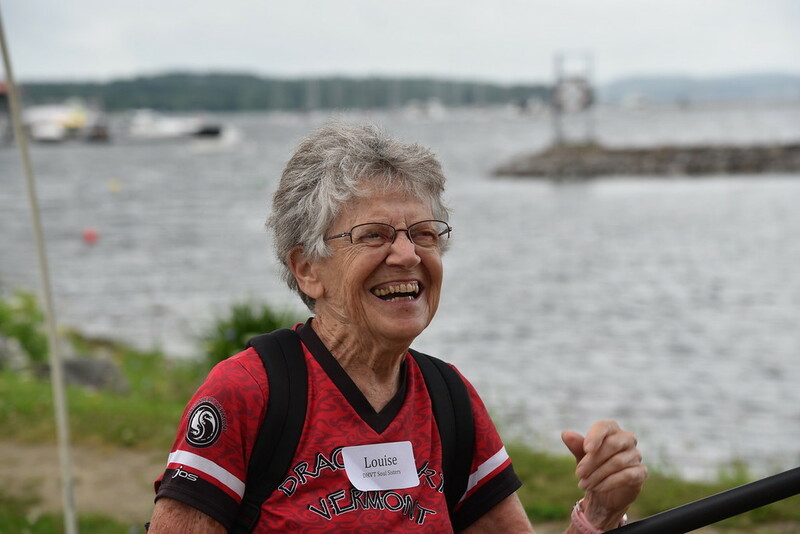 We generally hold information sessions for interested paddlers in the early spring and run “Newbie Nights” on the water in early June and again after our Lake Champlain Dragon Boat Festival. 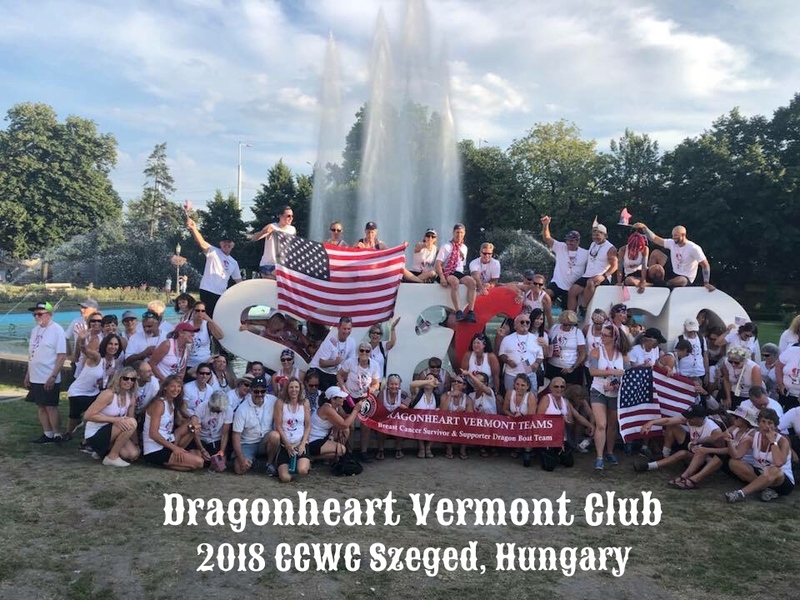 Submit your membership application below. 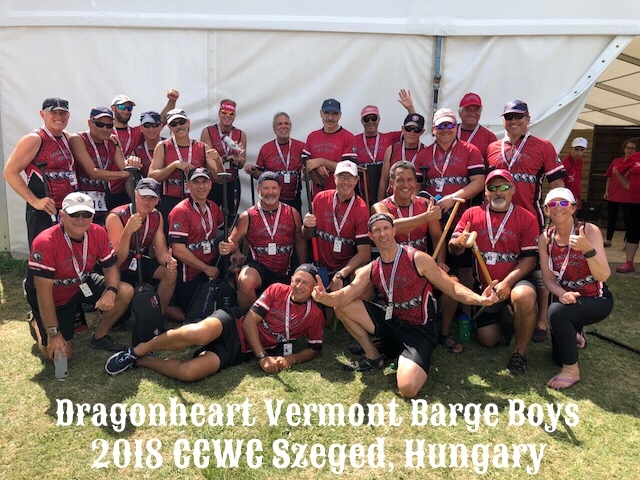 During the 2019 season, our teams will compete in the Boston Dragon Boat Festival in June and in the Montreal Challenge at the Olympic Basin in July. 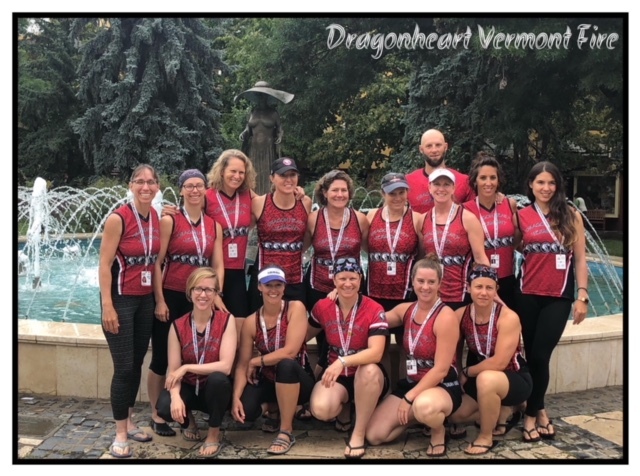 Late-summer our crews will be competing at the U.S. National Championships in Colorado Springs, Colorado at the end of August and in the Eastern Region Dragon Boat Championships in Princeton, New Jersey in September. 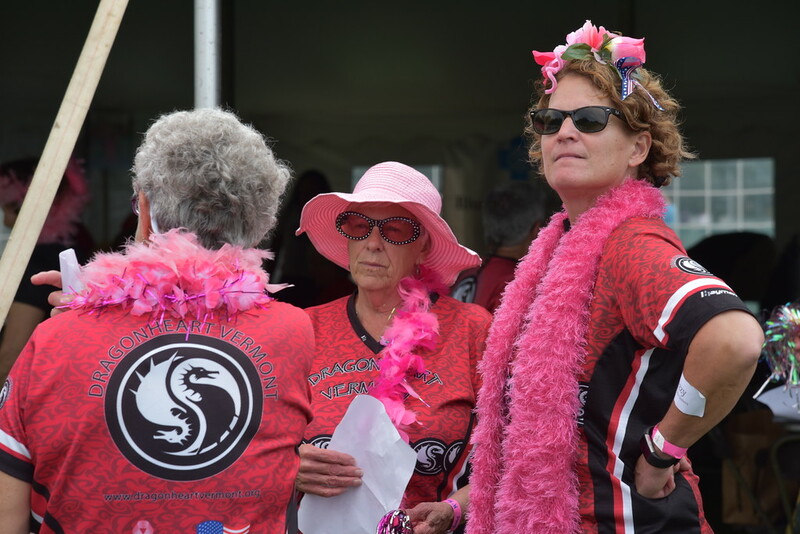 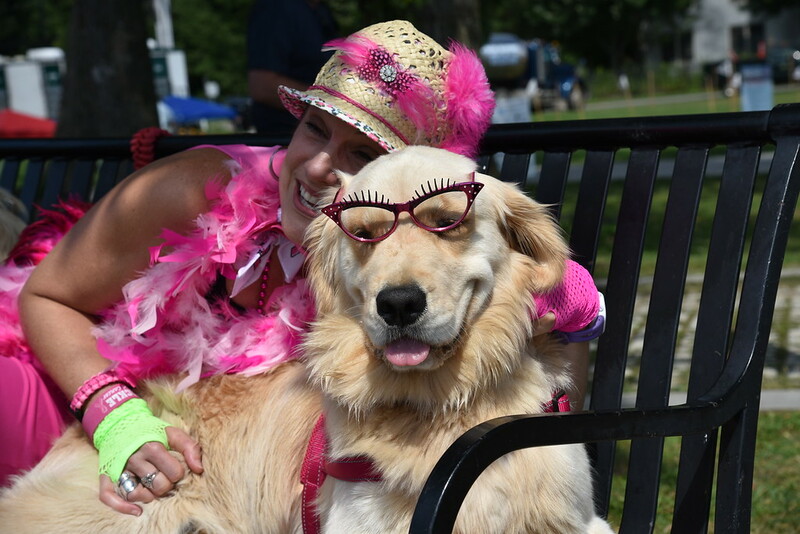 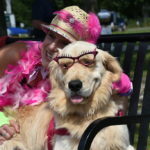 Our Breast Cancer Survivor teams will also be competing in our own Sisters at Heart Celebration in August.